to ensure a fully integrated setting. 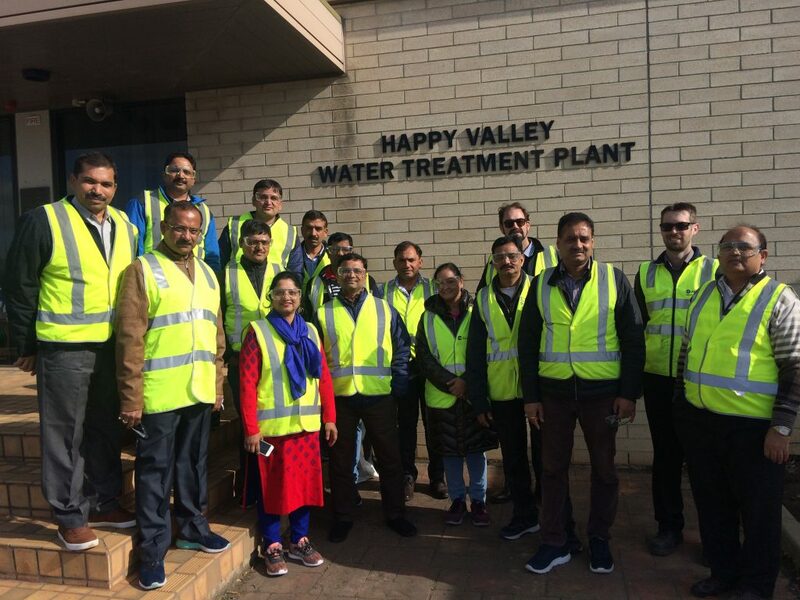 Capacity building was carried out through a mix of short courses, field visits, facilitated meetings and participatory workshops, engaging with a wide range of Australian water authorities, industry partners, teaching and research institutions. 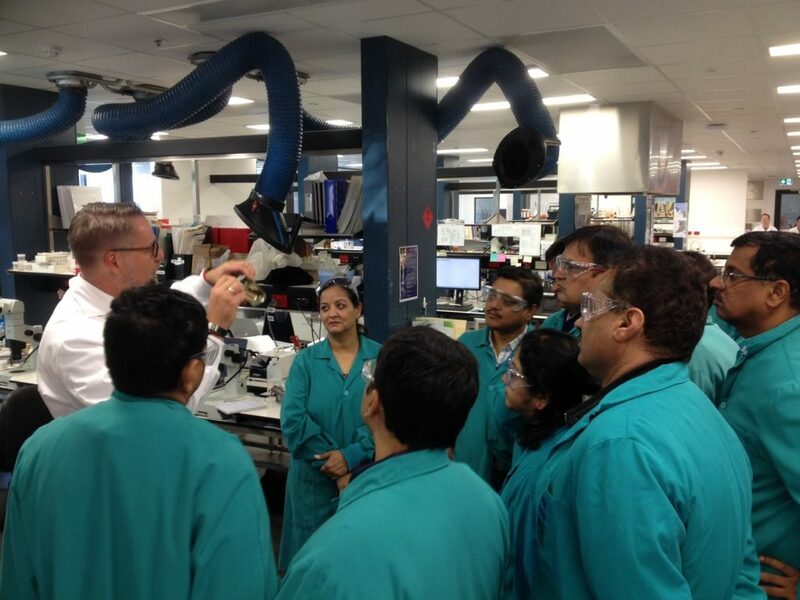 Collaboration with Rajasthan was facilitated through developing enduring links between participants and Australian institutions. 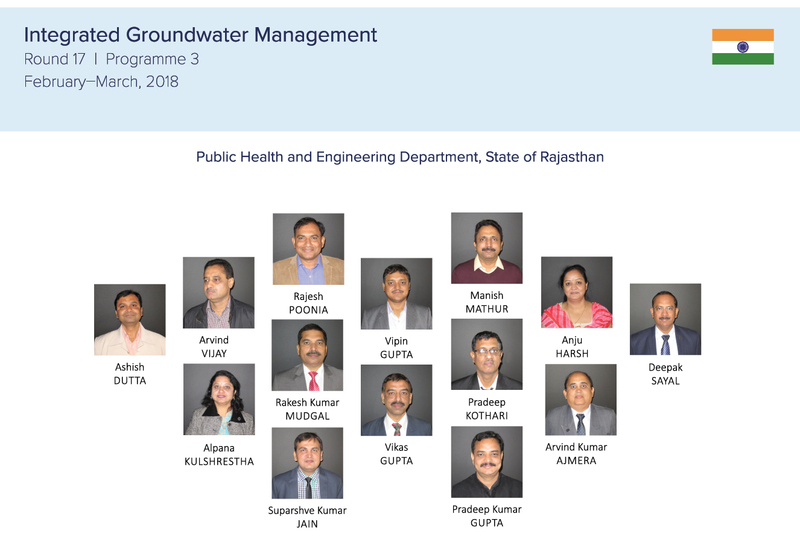 Course content focussed on groundwater management in an IWRM framework, with specialist input provided through the National Centre for Groundwater Research and Training. 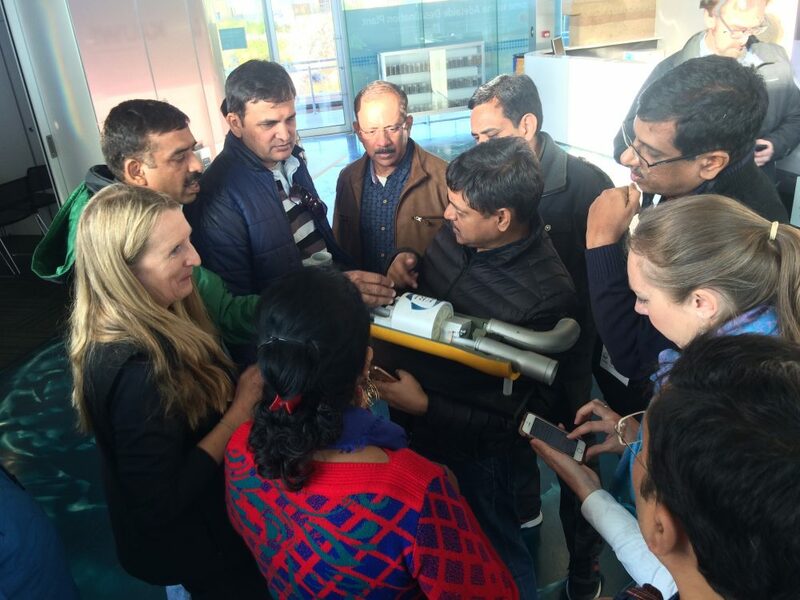 The New Venture Institute (Flinders University) and the University of Adelaide also provided specialist input in enterprise development and water policy and governance. The participants were engaged in a step-by-step and participatory development of Action Plans to address appropriate actions for meeting personal, professional, institutional and Rajasthan-wide goals, upon their return home.